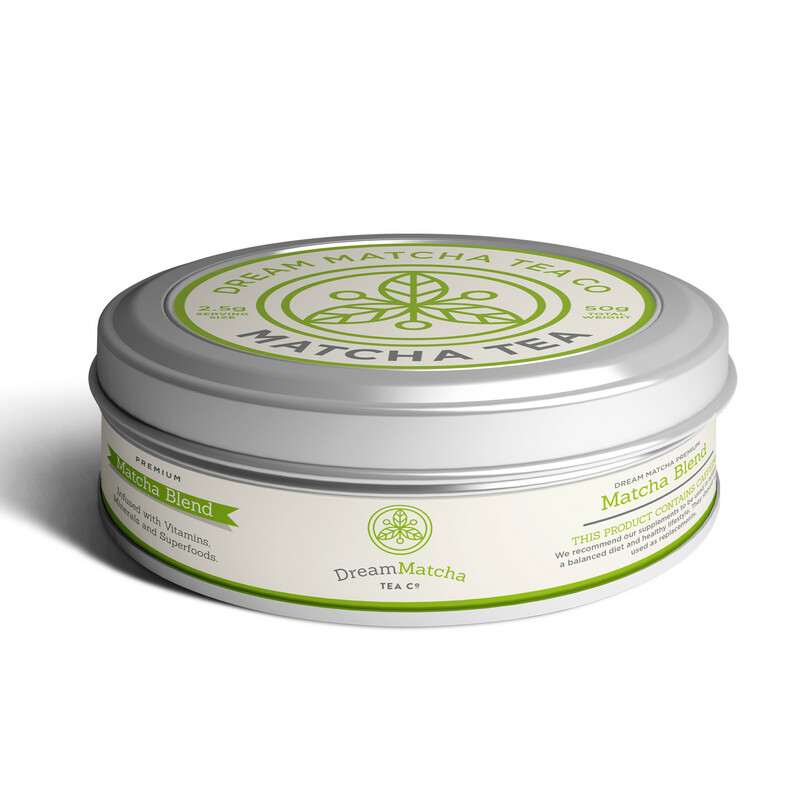 Dream Matcha Tea Co offer a luxury healthy tea that has hidden health benefits. 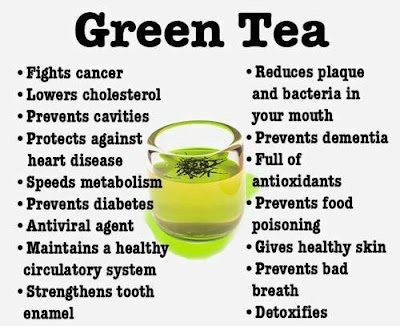 Not only is it a perfect excuse for us tea drinkers to sip tea all day but with every sip you will feel the benefits this tea harnesses. The powerful antioxidant that is the tea contains 15 times more nutrients than its competitors and 137 times the amount of antioxidants making this tea packed full of goodness. The tea arrives in a sophisticated tin with a twist off lid that is super easy to open. You are greeted by a luxurious tea scent as soon as the lid is off and the tea is in powder form. Don't be put off by this, if your thinking how do i make a cuppa or mug of tea, its super easy! You just add 1-2 grams of the tea to your cup and add hot water. You can purchase a Japanese scoop or Bamboo whisk to blend your tea. The tea also can heighten clarity and focus whilst also aid calmness and relaxation thanks to the ingredient in all matcha tea's which is L-theanine. A great added bonus is matcha tea can also boost your metabolism thanks to the natural nutrients it contains and there is no negative effects on your body. The tea is a delight to the taste buds and if you like yours sweeter, you can always add a tea spoon of honey. If you like your tea as i do, check out mactha tea's luxury tea collection on the link below.